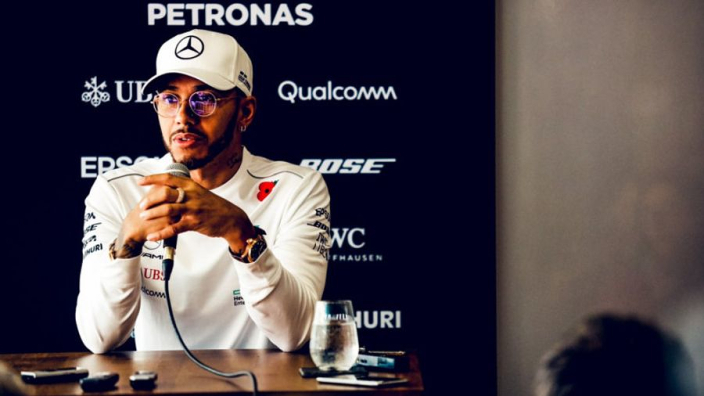 Lewis Hamilton fans vented their frustrtation after the five-time Formula 1 world champion was not present in the New Year's honours list, despite another title-winning year in 2018. Hamilton was awarded an MBE in 2008 after winning his first world championship but further recognition has not followed. Sporting stars among those honoured in the Queen's New Year list included former England cricket captain Alastair Cook, who was knighted, and Gareth Southgate and Harry Kane – both recognised for the England football team's run to the World Cup semi-finals. Theories for a failure to upgrade Hamilton's honour further are wide-ranging. Some have pointed to his residency in Monaco, reports that linked him to the Panama Papers scandal and the simple fact that he remains in active competition. If you are going to have a sytem where you knight people, surely Lewis Hamilton is one of those people? Murray was knighted while still in his prime. Dear @LewisHamilton when you are finally recognised with a knighthood, I hope you will chuck it back at them. you don't need a useless honorific, of which is a residue of a gone by era to feel accomplished.